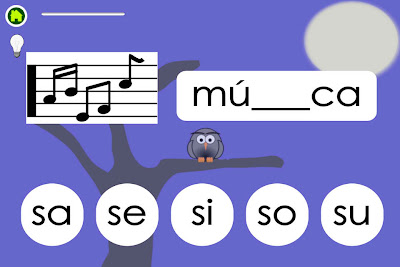 Update: For my complete list of apps to teach kids how to read in Spanish, click here. Today's app was recommended by a reader. Lee Paso a Paso is available in a free Lite version, or a more comprehensive version available for purchase here. I would recommend you download the free version and see if you like it first. I don't have any experience with it, but I wanted to share it with those of you looking for Spanish educational apps. You made it pretty clear on FB that you want Spanish apps that are interactive and require thinking on your child's part. So I thought the best way to do this feature was to share the developer's explanation of the app and let you be the judge. 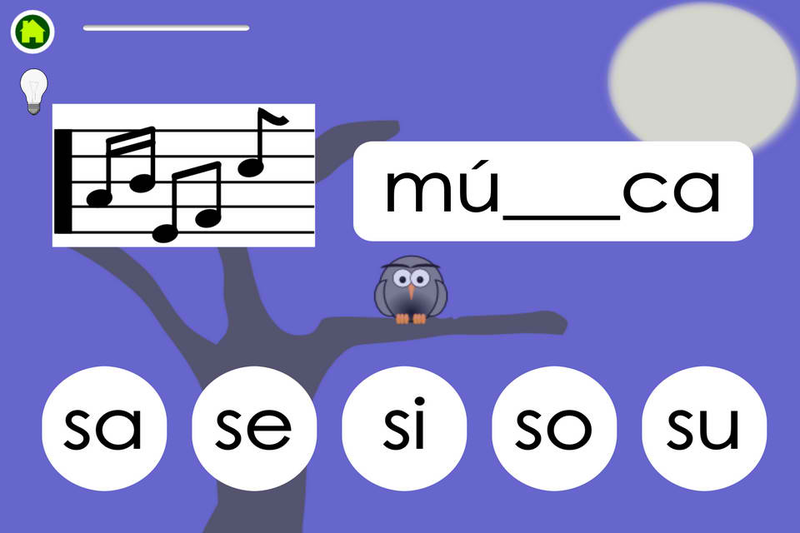 Brief Description: A phonics-based app to teach Spanish reading skills using a step-by-step methodology. Go step-by-step by learning the sounds of vowels, and identifying syllables and their sounds to form words. With the use of images, letters. and words children build skills to read on their own. *** Great for kids and adults who are learning Spanish as a second language, helps them with vocabulary, identifying sounds of letters and words. ***Learn skills with games to achieve prizes. Use syllables to form words. Match words to pictures. Complete words with missing syllables. Currently 15 letters and 60 syllables covered, more to come in future updates. Level 1 … Step by step… Learn step by step one letter at a time; earn prizes as you advance thru the games. Level 2 … Practice…. Choose which letter to practice, have a greater range of words and images to practice with. 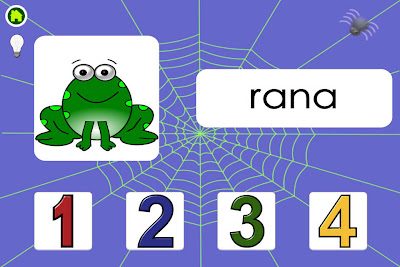 Level 3 … Expert … Choose which game to practice, all the letters and images are presented in the game in no specific order. You can also watch an introductory video in English or Spanish. Another great recommendation! Thank you. Can't wait for my son to check it out! Thanks for the recommendation! Going to try it out tomorrow! I'm a dual language teacher and we use this for K-1 students. They love it and it's one of our favorite teaching app! 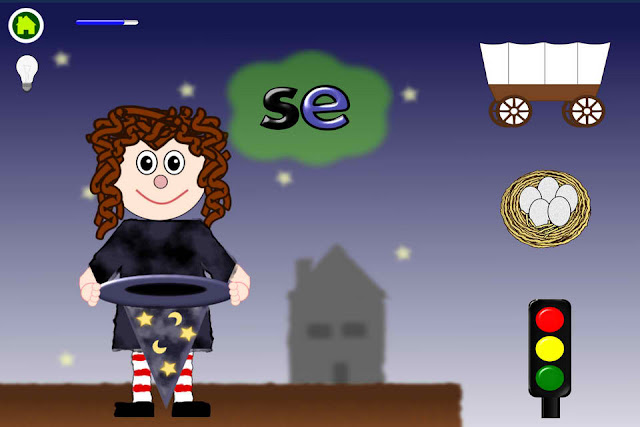 Great app, love it, this is going to help my daughter learn to spell words correctly.